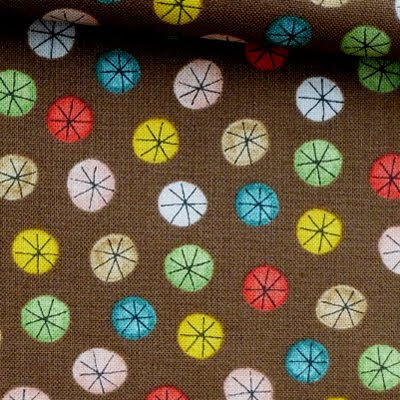 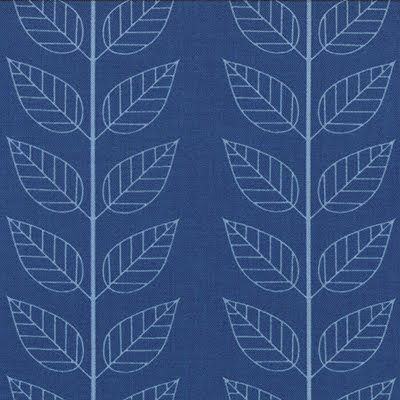 here are some of the new arrivals at uk based online store fabric rehab. 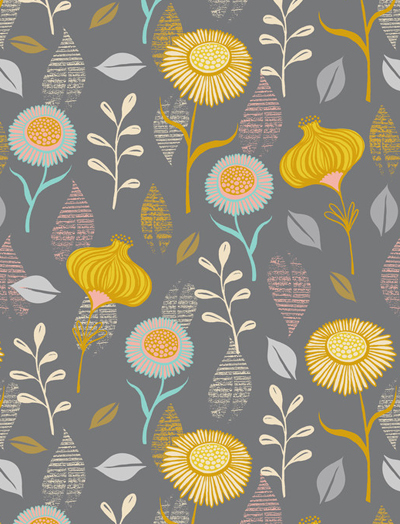 designs include beautifully illustrated flowers (above) by sarah watts and colourful new prints (below) from suzy ultman. 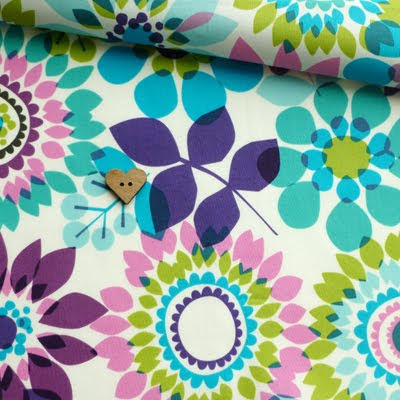 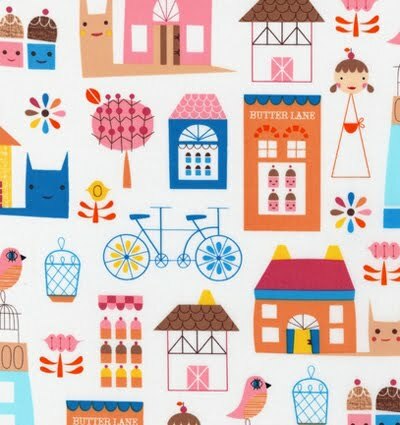 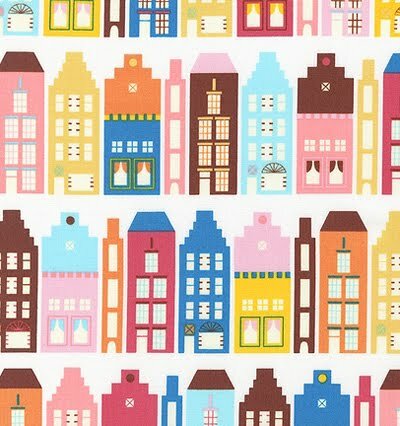 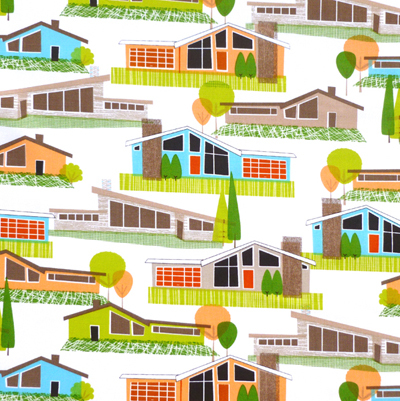 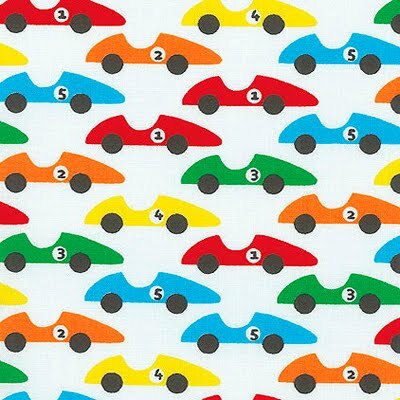 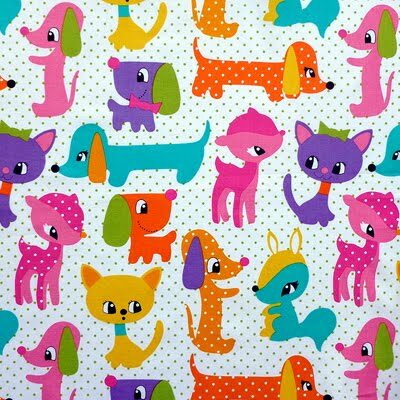 That retro houses fabric is divine!